Working Towards a Green Economy in Africa: BOB DIAMOND IN CASINO AFRICA? BOB DIAMOND IN CASINO AFRICA? Between 7 and 18 December 2013 the Financial Times published no less than nine news pieces on Bob Diamond's return to banking, this time in Africa. The infamous Mr Diamond resigned as chief executive of Barclays Bank on July 3, 2012, following controversy over manipulation of Libor interest rates by traders employed by the bank. He is now planning his comeback among the 'unbanked' and very vulnerable people of Africa. Note: Although the FT site is open to subscribers only the paper allows 8 free articles a month per e-mail address. Just click on the relevant link and follow the procedure. The news that bankers are becoming “excited” about Africa, particularly Bob Diamond who was at the heart of the Libor scandal and resigned from Barclays as a result, should ring alarm bells for anyone interested in long-term, sustainable development on the world’s last frontier for investment - "Africa offers growth potential on a vast scale" (Dec 15). From the arrival of the Arab and European slavers 600 years ago right up to the “land grabbers” of today, Africa has been held back by unscrupulous opportunists only interested in the single bottom line where social and environmental costs are not included in the business model. If Mr Diamond’s comeback centres on buying a Nigerian bank, “Bob Diamond’s Africa fund Atlas Mara raises $325m” (Dec 17), that country’s regulators had better have their wits about them. If Mr Diamond, once dubbed “the unacceptable face of banking”, has had a conversion and can see beyond short-term (and dubious) profits for himself and his investors, his involvement in Africa is great news. If not, and he gets up to his old tricks, his arrival spells disaster. 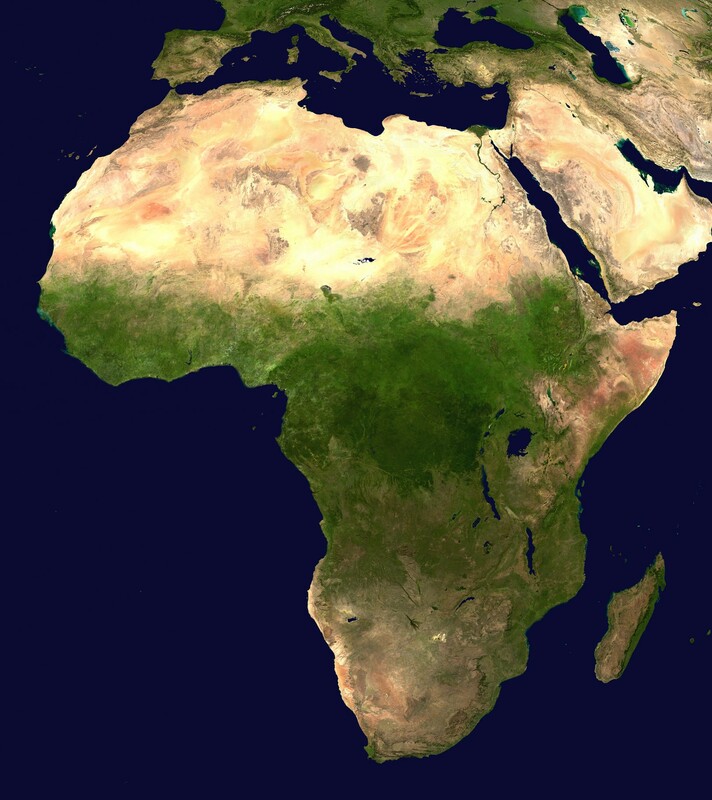 Africa is set to add trillions of dollars to the global economy over the next decade. The key to sustainable growth lies with honest and open bankers. So come on, Bob, surprise us. You could go down in history as "the acceptable face of banking in Africa".